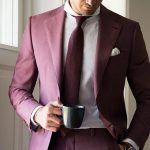 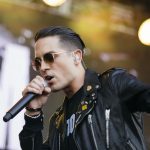 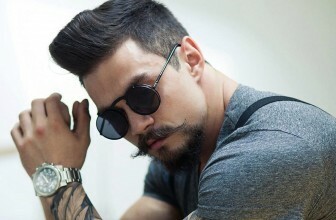 With the turn of the century, there has been a resurgence in popularity of a unique and interesting trait among men. 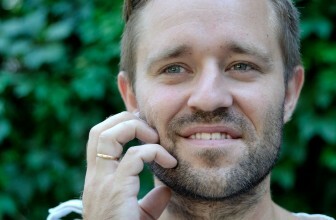 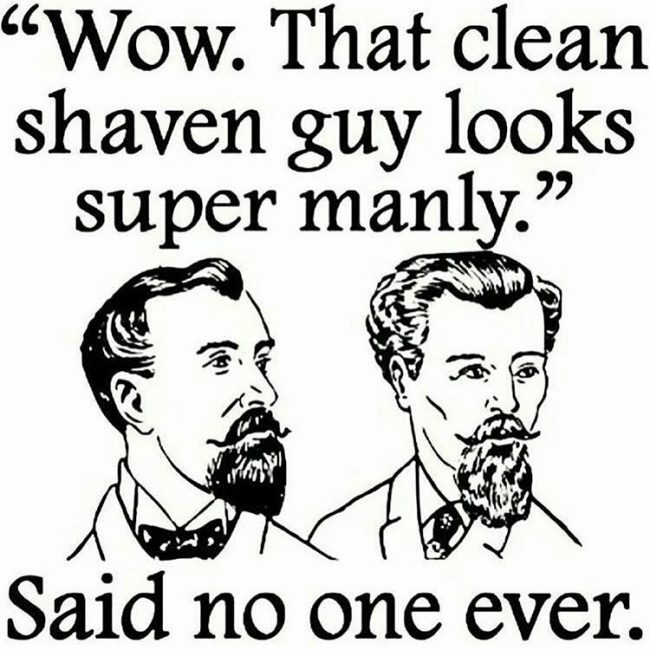 That being the sculpted and groomed (or unkempt and unruly) mass of facial hair known as the beard. 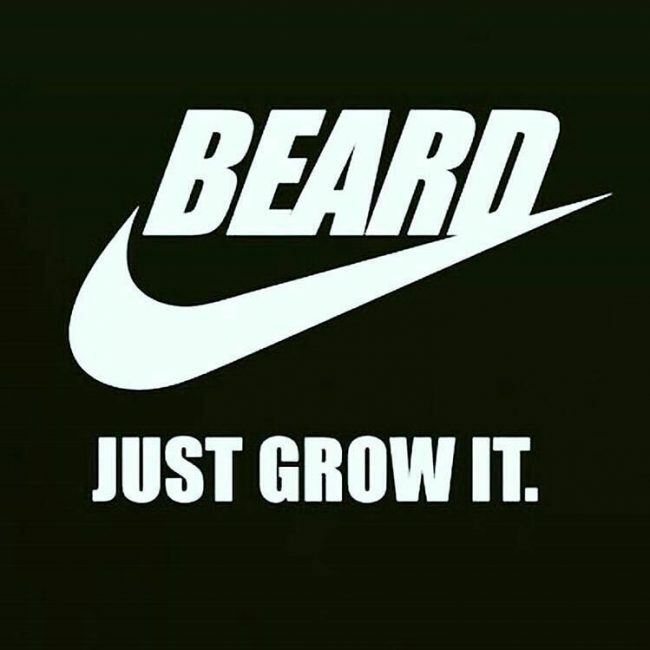 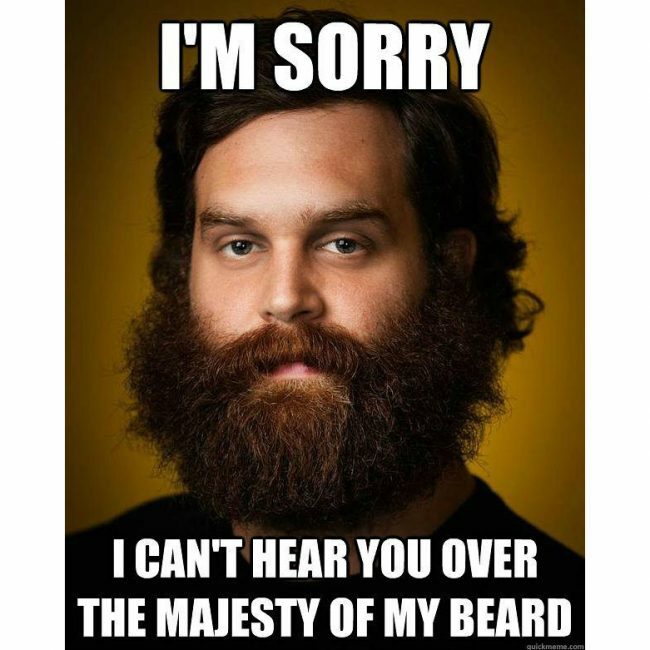 Such popularity in this high-tech day and age has resulted in the seemingly incalculable and ever-growing amount of memes on the internet, especially that of the beard memes. 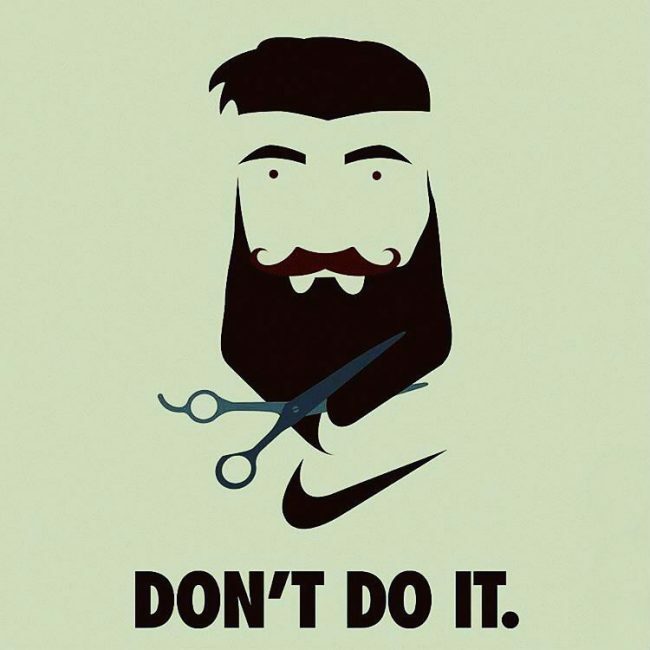 At first glance, a meme seems to just be making fun of a person but is actually a cultural behaviour that is passed from one individual to another by means of imitation. 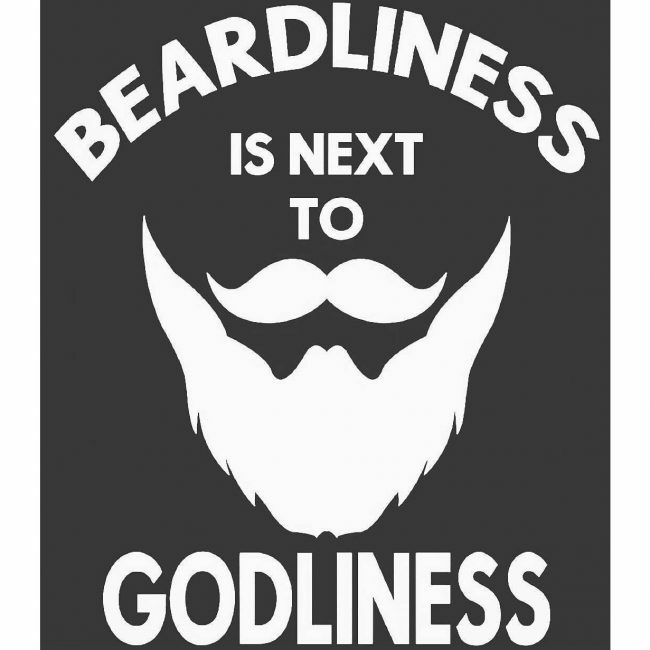 And what better form of imitation than that of a beard. 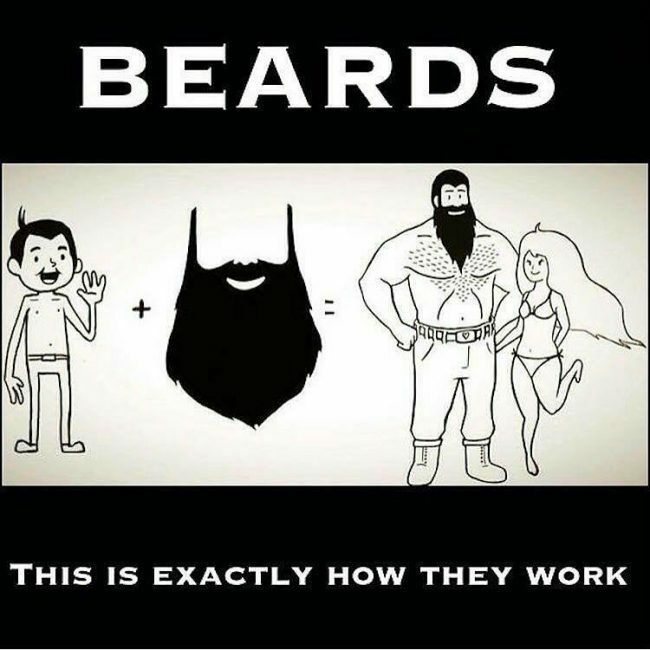 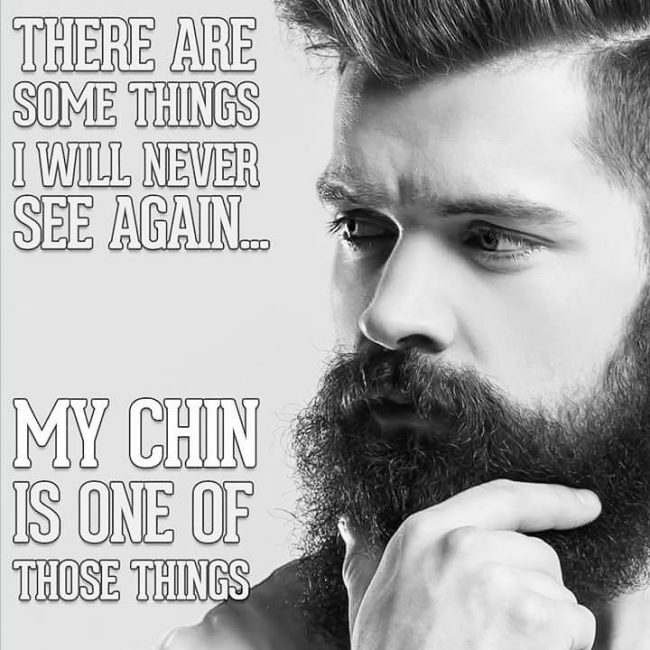 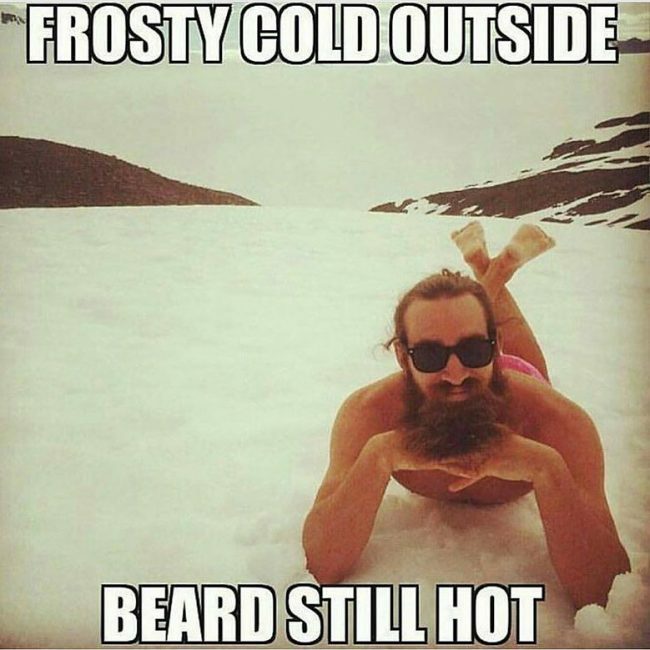 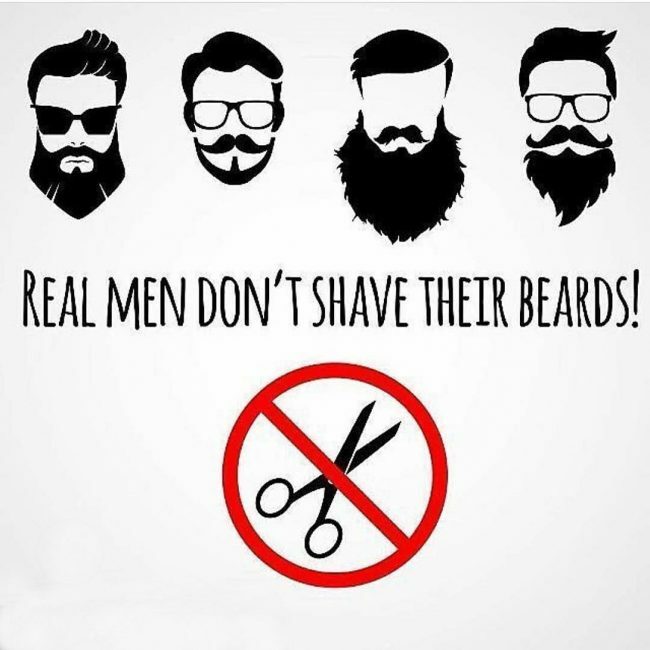 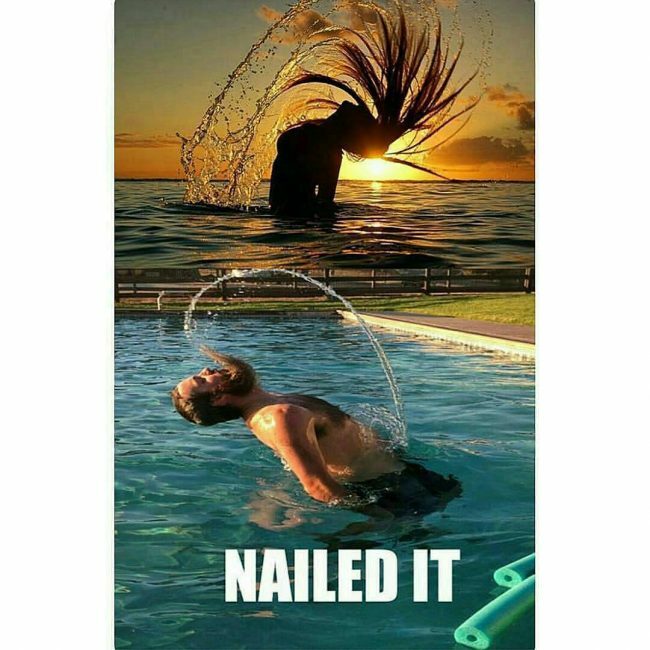 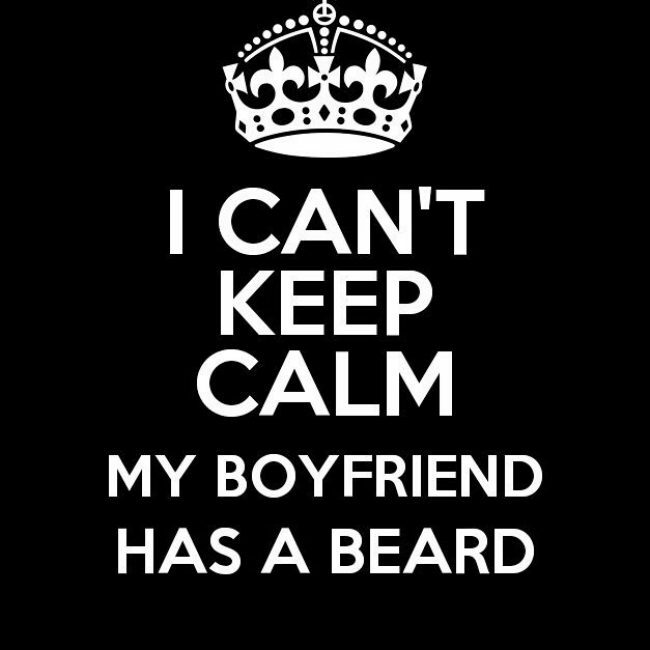 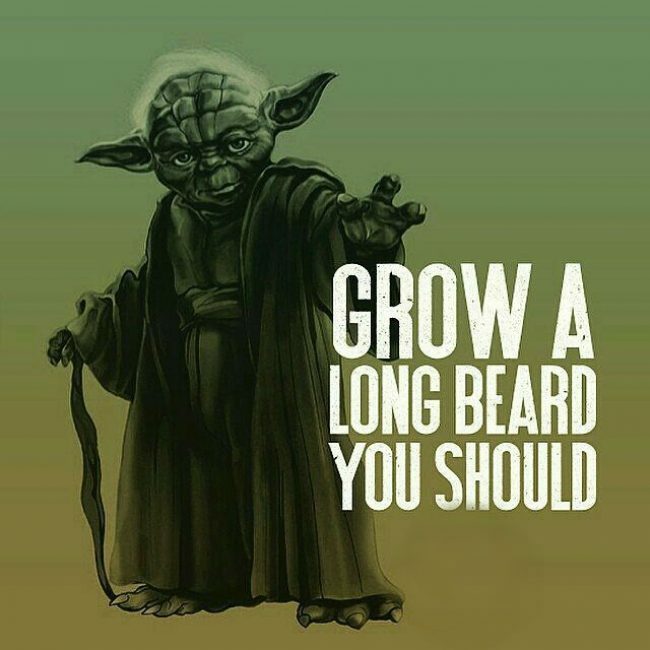 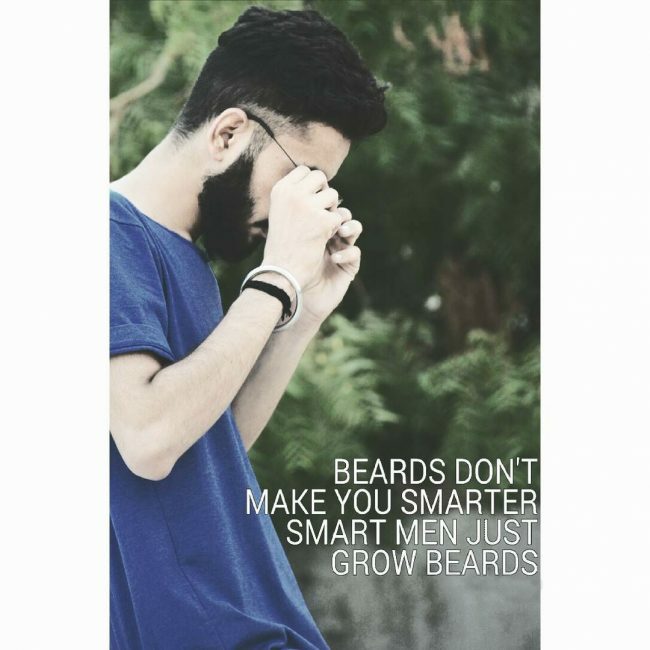 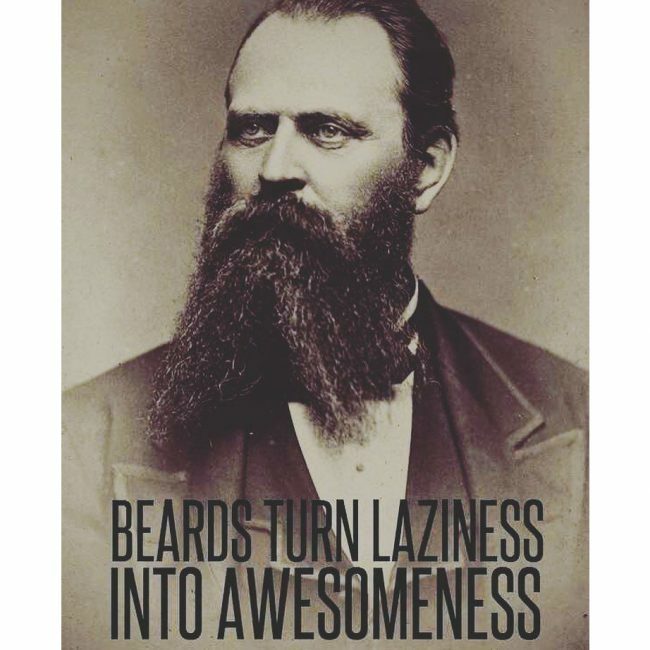 There is certainly no trouble in finding plenty of those quirky memes either, as you simply have but to run a search for them and you will be shown a myriad of sites hosting beard memes galleries. 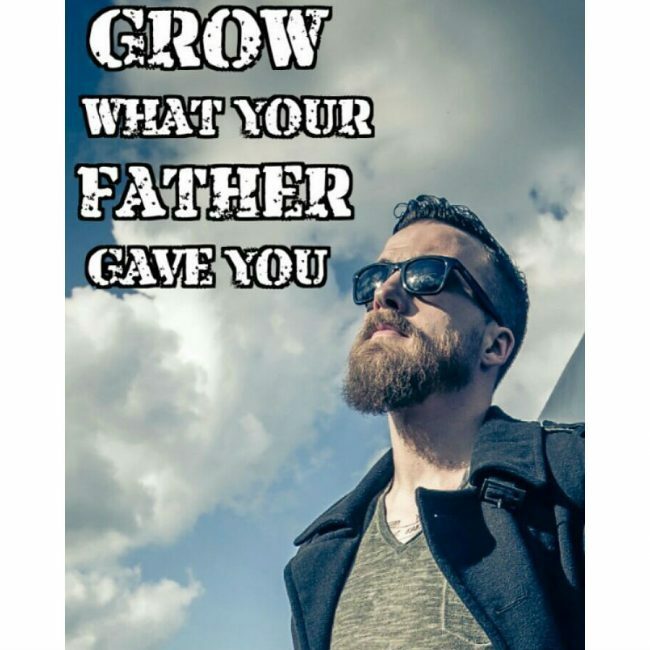 You will then be able to spend countless hours ( if you so wish) examining the memes and perhaps developing ideas for new and unborn memes. 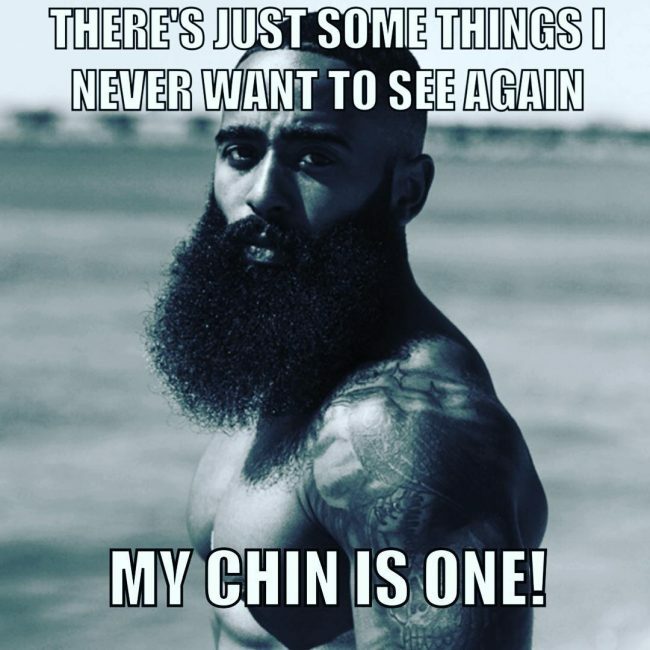 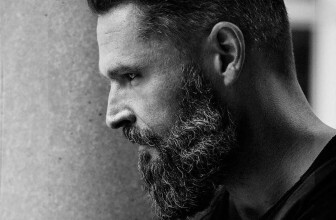 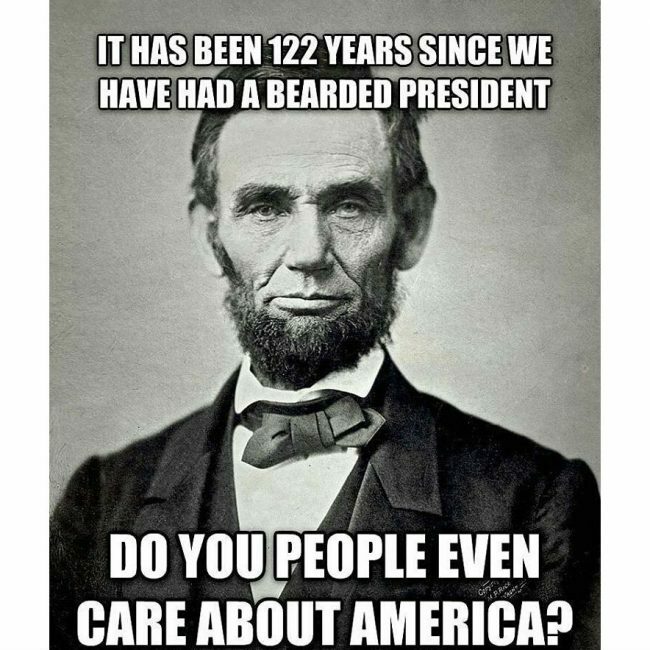 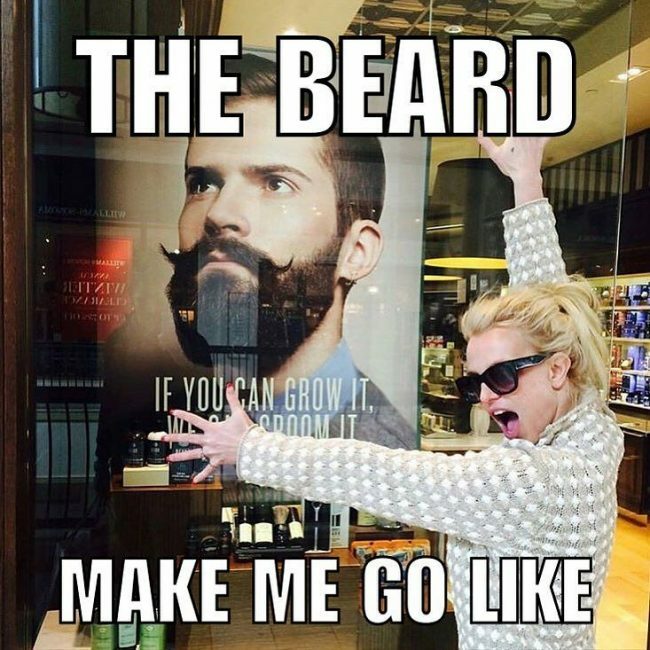 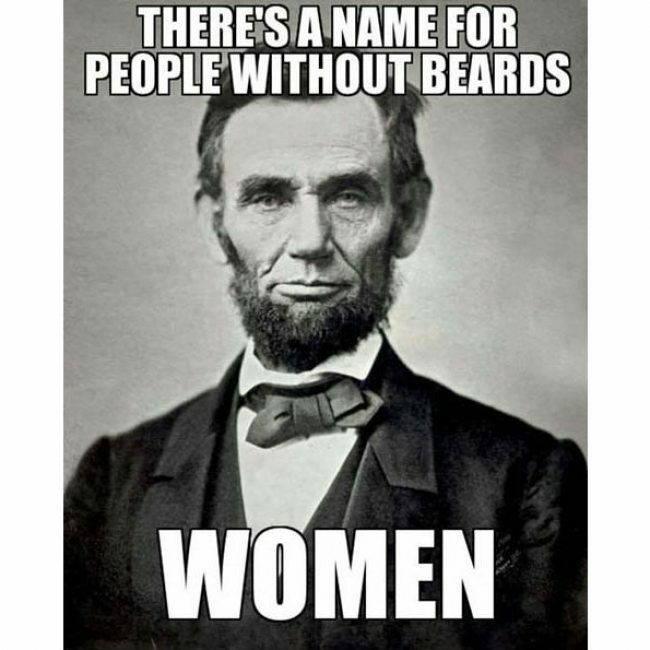 Beard memes are all over the place, from poking fun of the patriarchy to using the most well-known Hollywood celebrities to glorify the manly nature of growing a beard. 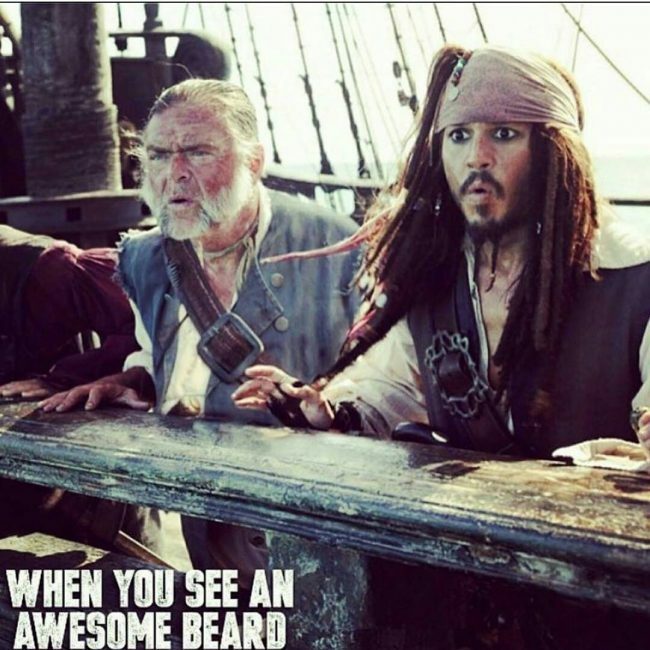 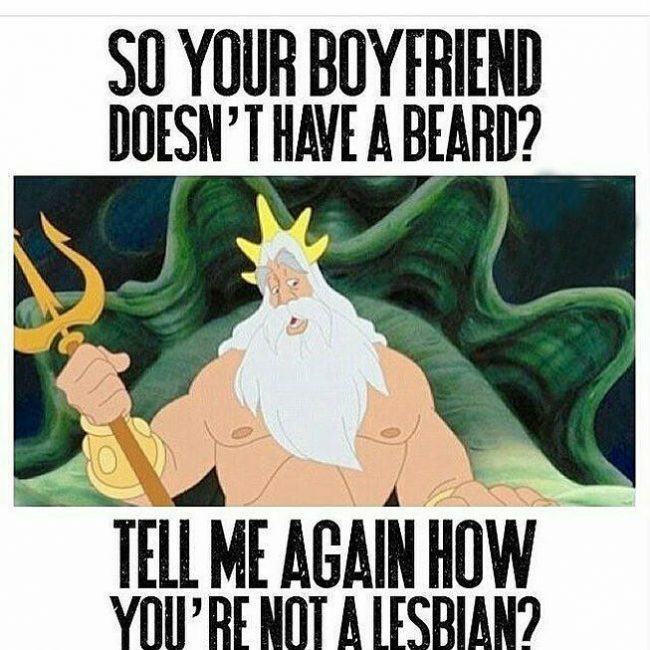 Some beard memes are even directed at the most infamous of facial hair handlers, like that of Jhonny Depp or even Disney characters. 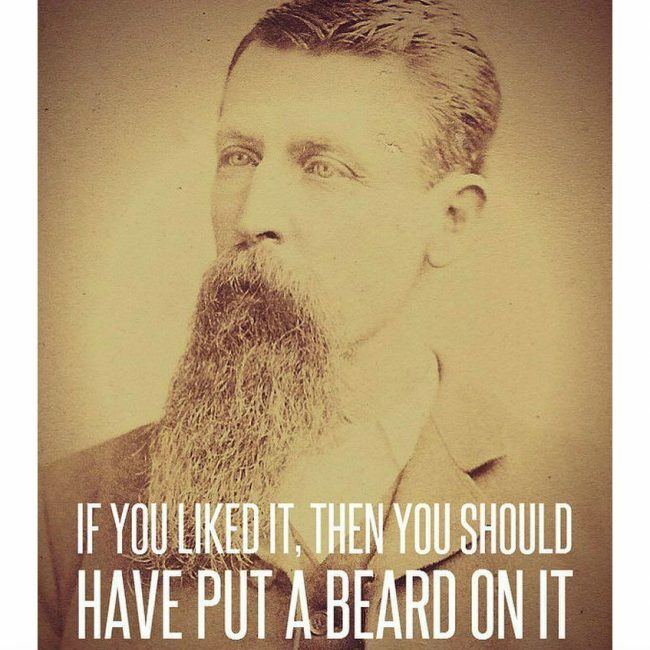 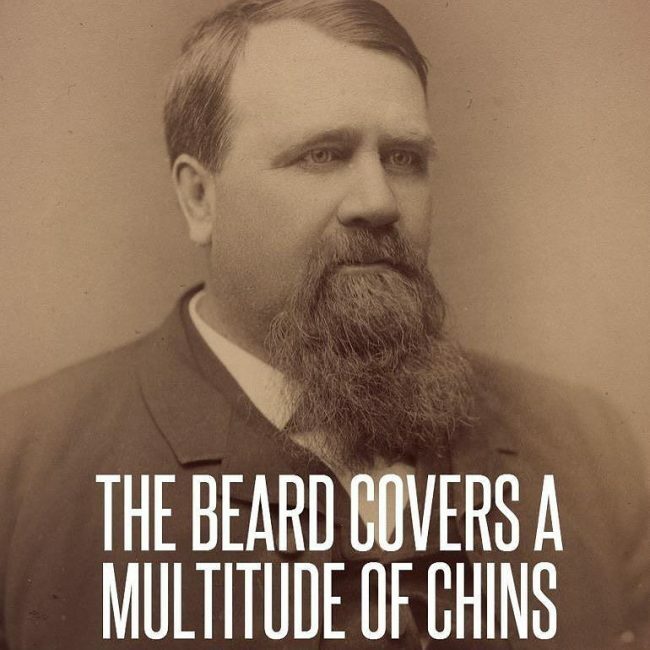 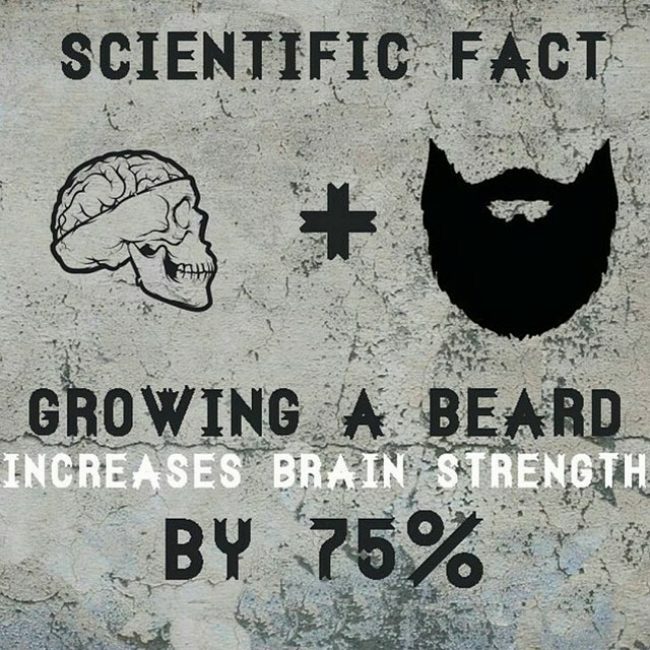 Even those who do not, or can not, grow beards are subject to being brought up and made fun of. 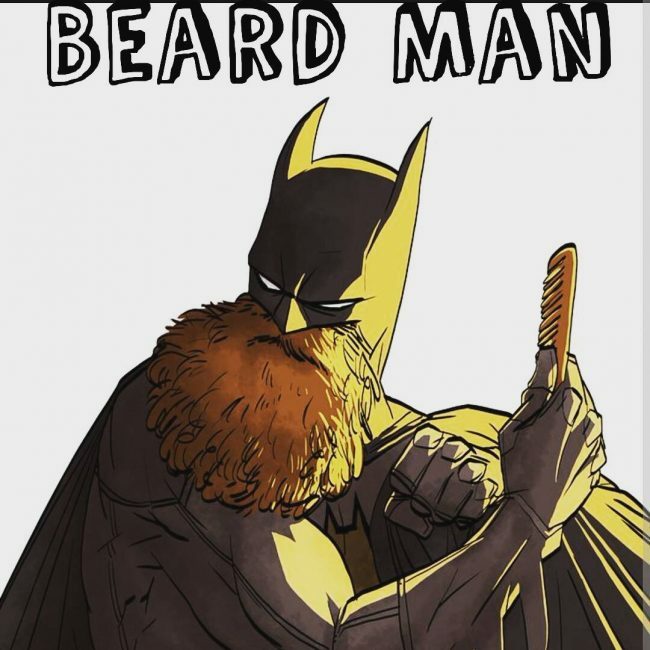 In some cases, beards are literally photoshopped onto a well -known character, such as Superman, to really drive the point home that beards are better. 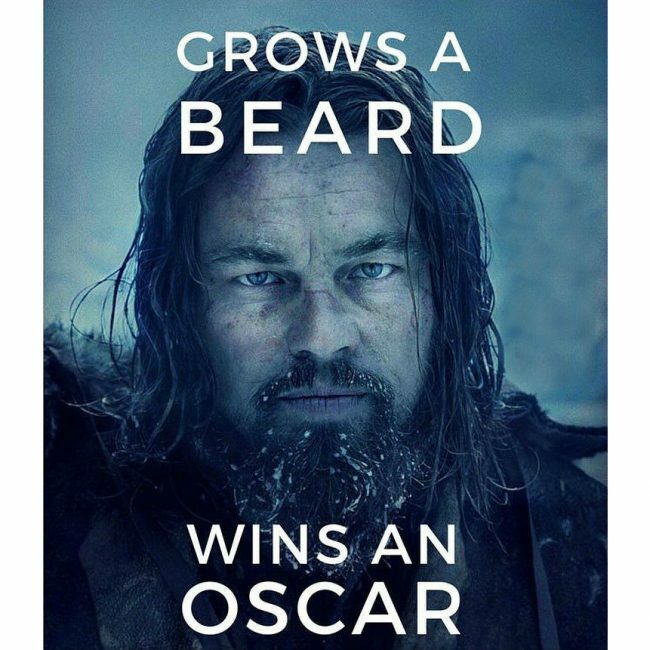 Making the beard the focal point of not just the face but also the “selling” point of the whole thing. 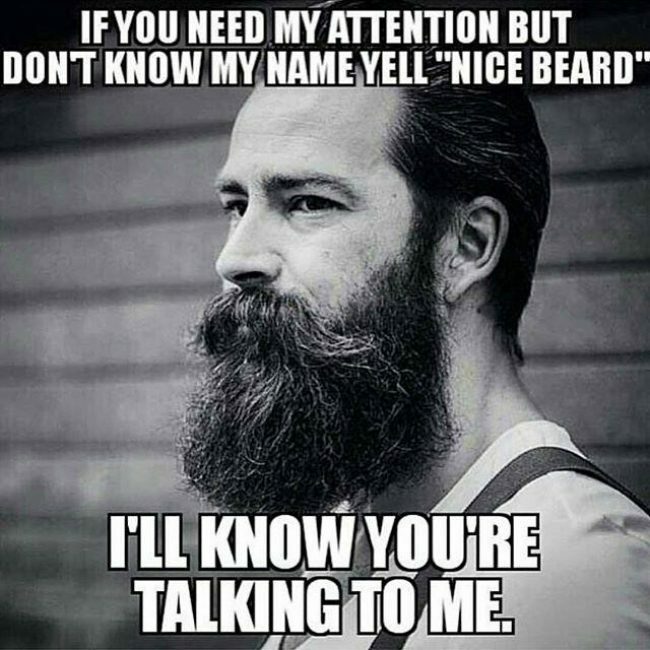 It is quite laughable to see how many ways people can phrase “my beard is better than…..everything you have” without ever stating the same thing twice. 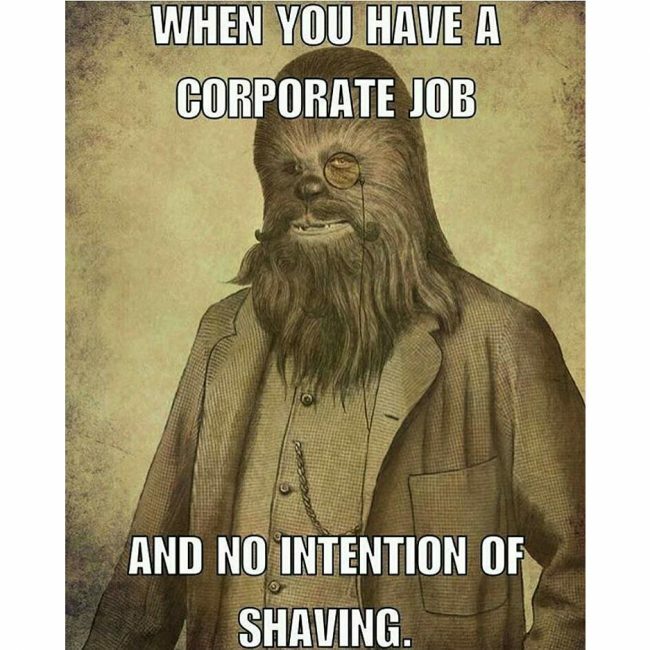 Perhaps that is the most creative part, that none of the memes are ever the same. 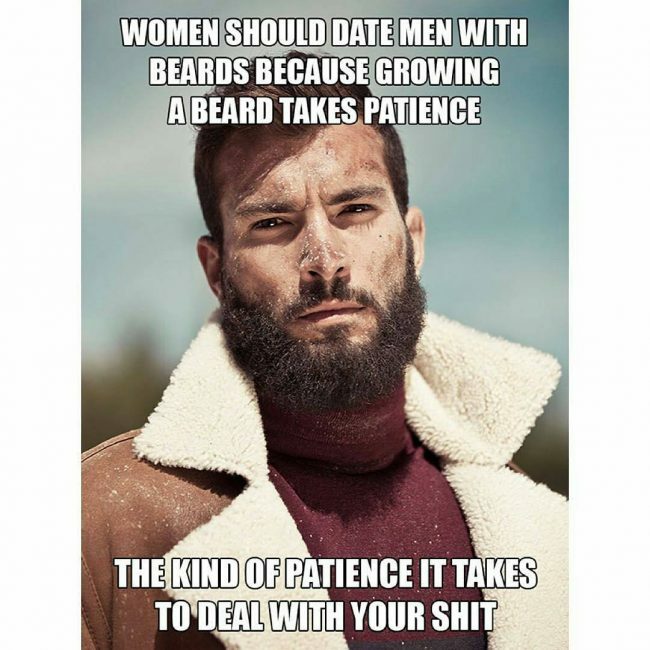 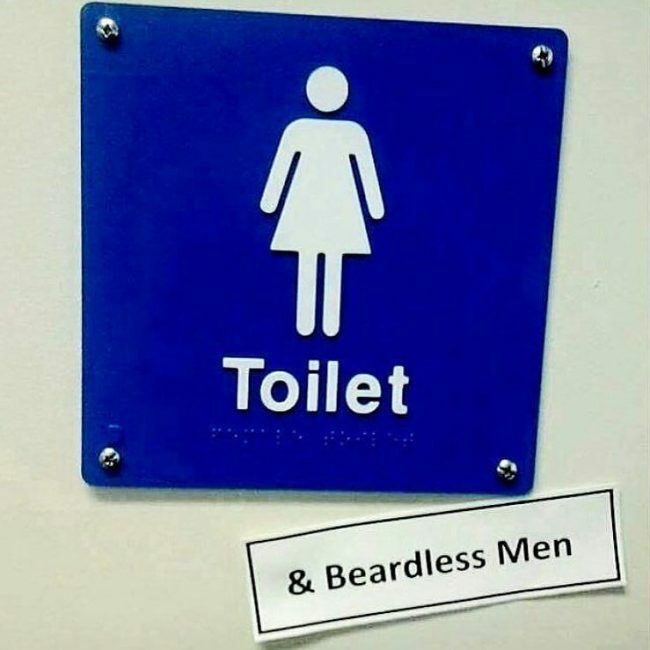 When not about the beard itself, the memes are pointing to how you should treat women or what being a man is “truly” about. 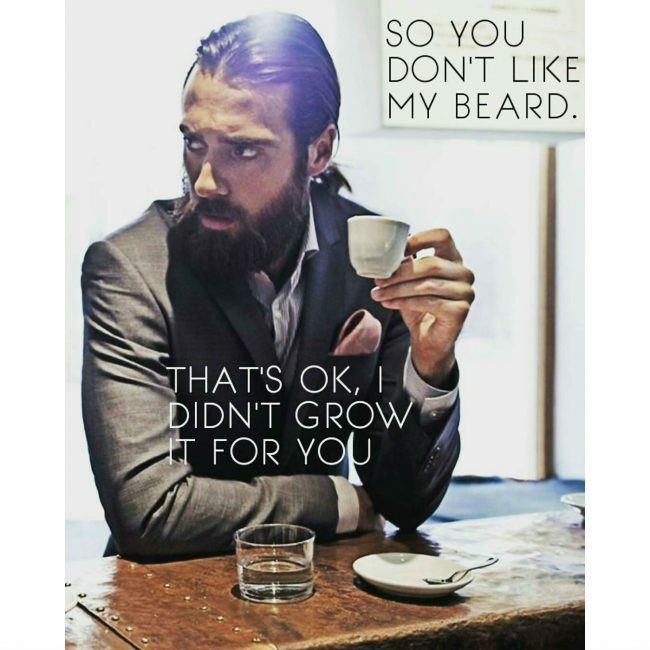 The “gentlemanly” banter, and in some cases the gentle but manly language, is a fun insight into how our society sees beards and what our culture expects from the “manly man”. 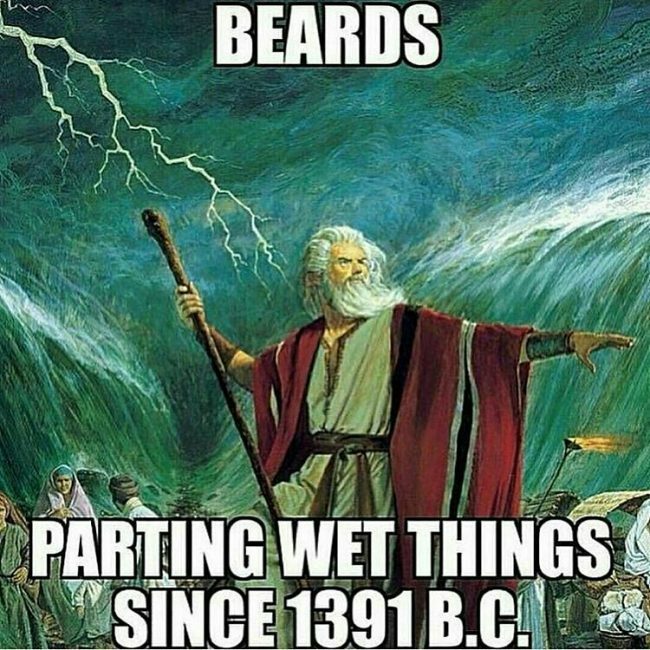 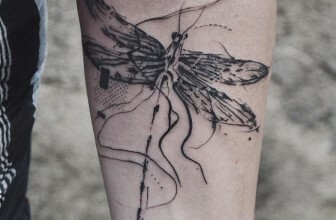 As stated previously, they are all over the place; from the most literal sense to the most metaphorical sense, from being chauvinistic to being the paradigm of “man”, from current icons to historical references. 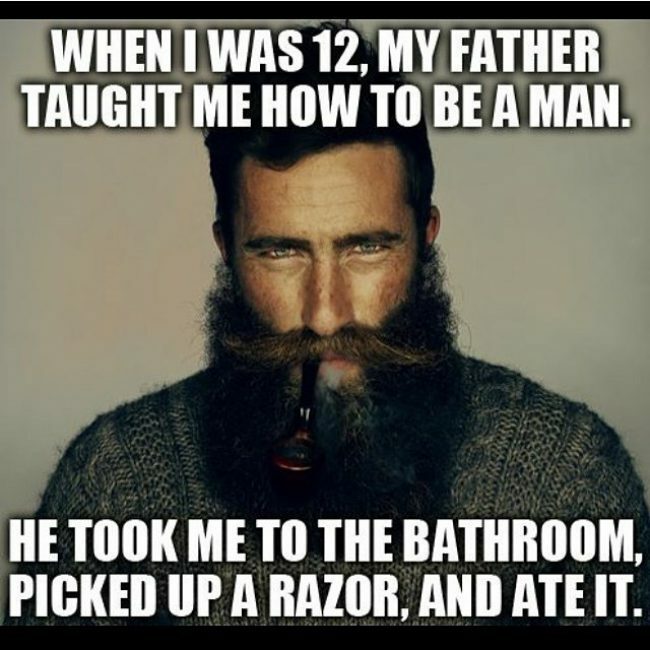 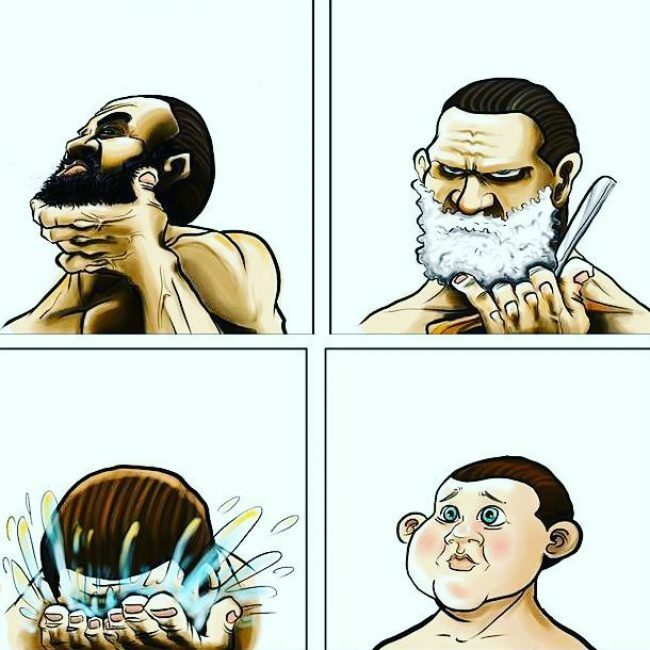 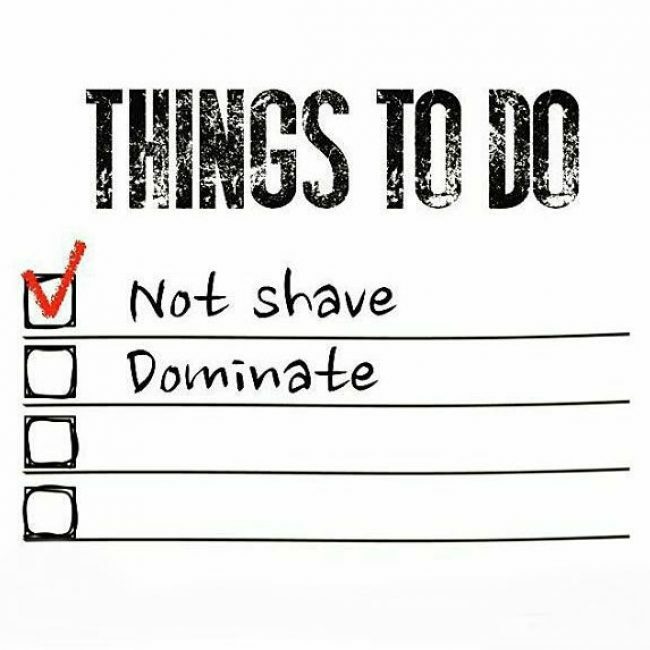 There are even memes about shaving your beard and how-to-do-it-manly memes. 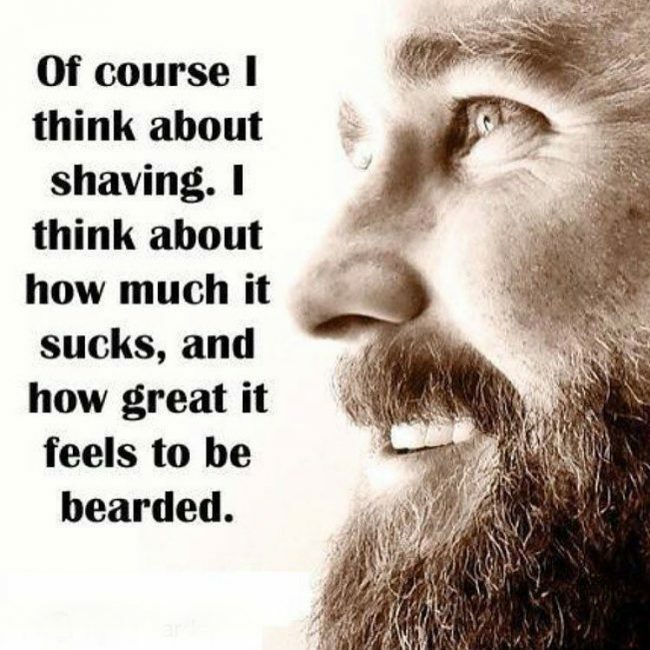 It’s a wonderful cultural phenomenon. 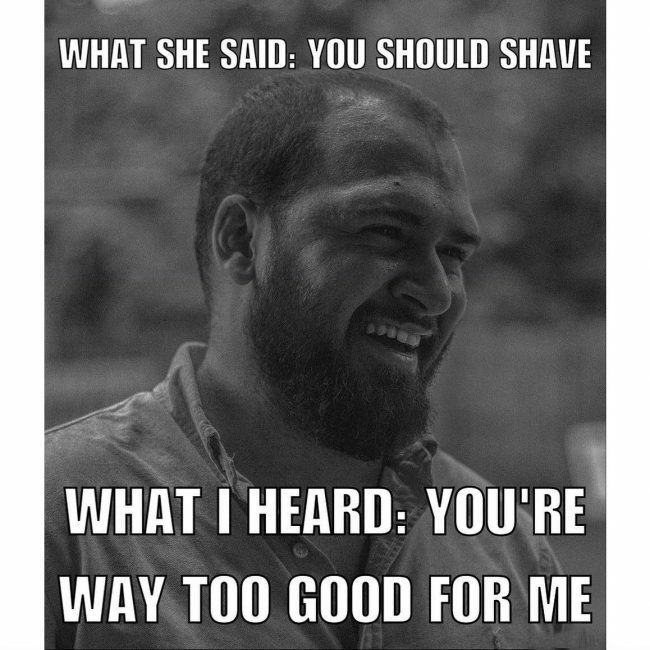 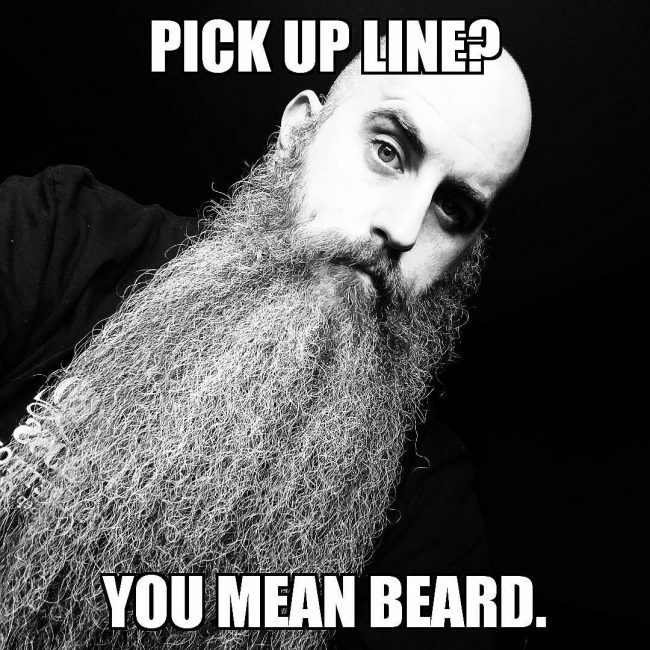 At the end of the day, there is no meanness meant from a meme, especially a beard meme. 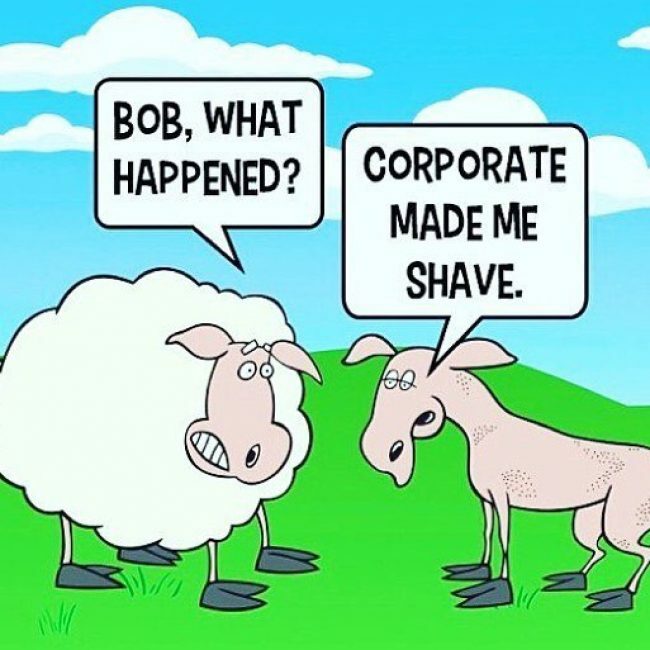 It is all just meant as a way of bringing awareness to societal problems and having a good laugh, after all, if you can’t laugh at yourself…then who can you laugh at?